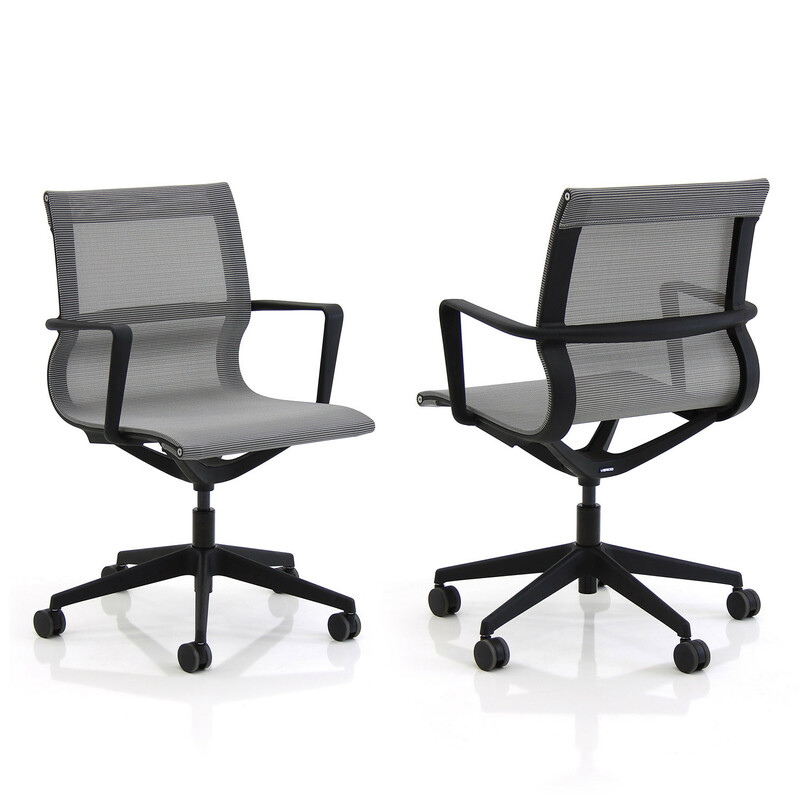 Flux Meeting Chair is a stylish, contemporary light meeting seating solution ideally suited for meeting rooms and hot desking environments. 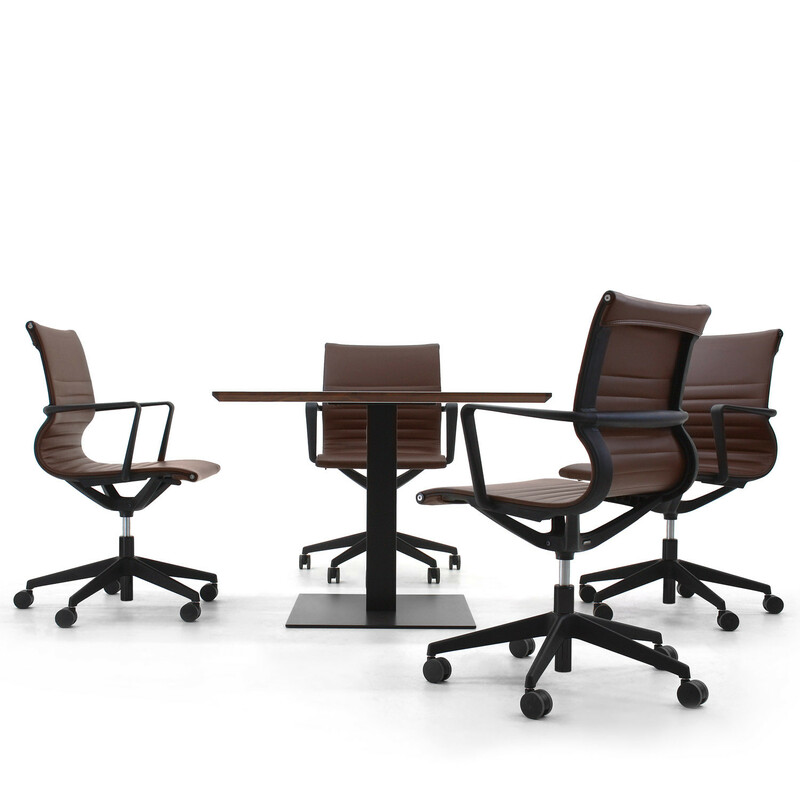 Flux Meeting Chair exudes modernity and quality through its elegant design. 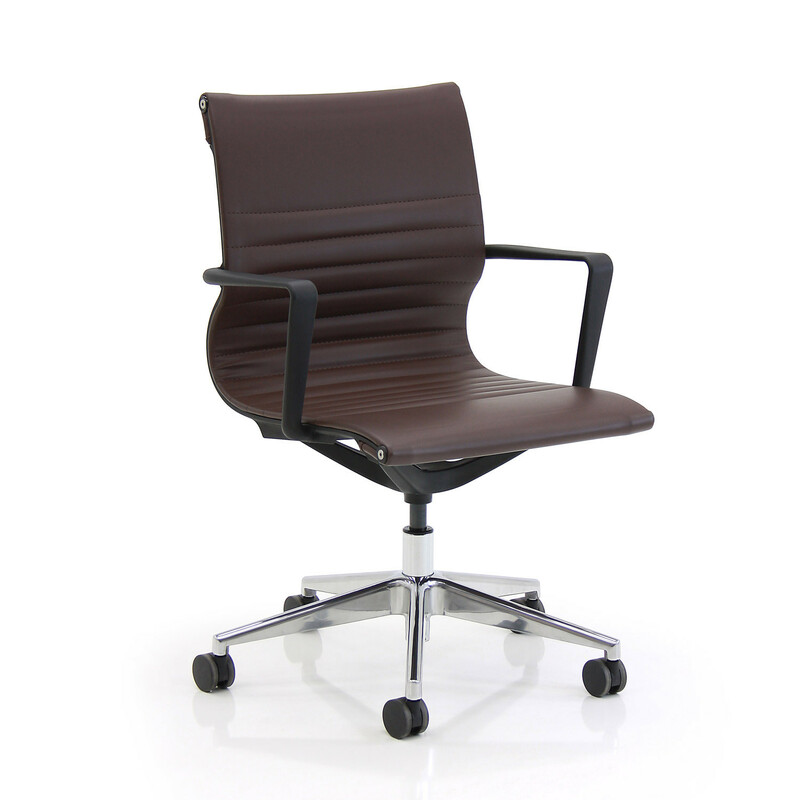 Available with a mesh fabric or faux leather upholstery with a black plastic or polished metal base, Flux light task chair will suit a wide range of office environments and home offices. 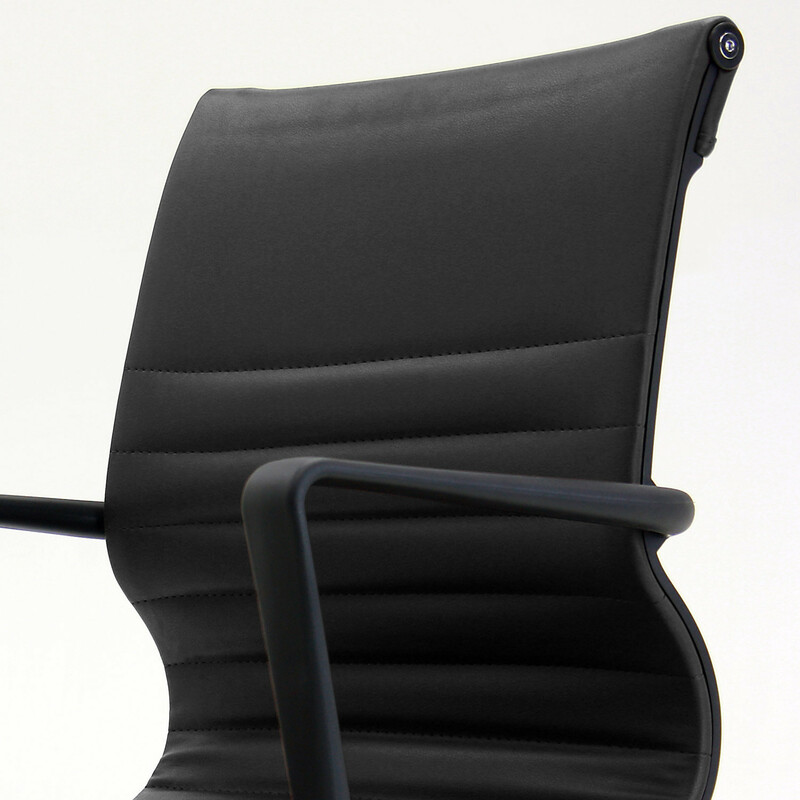 You are requesting a price for the "Flux Meeting Chair"
To create a new project and add "Flux Meeting Chair" to it please click the button below. 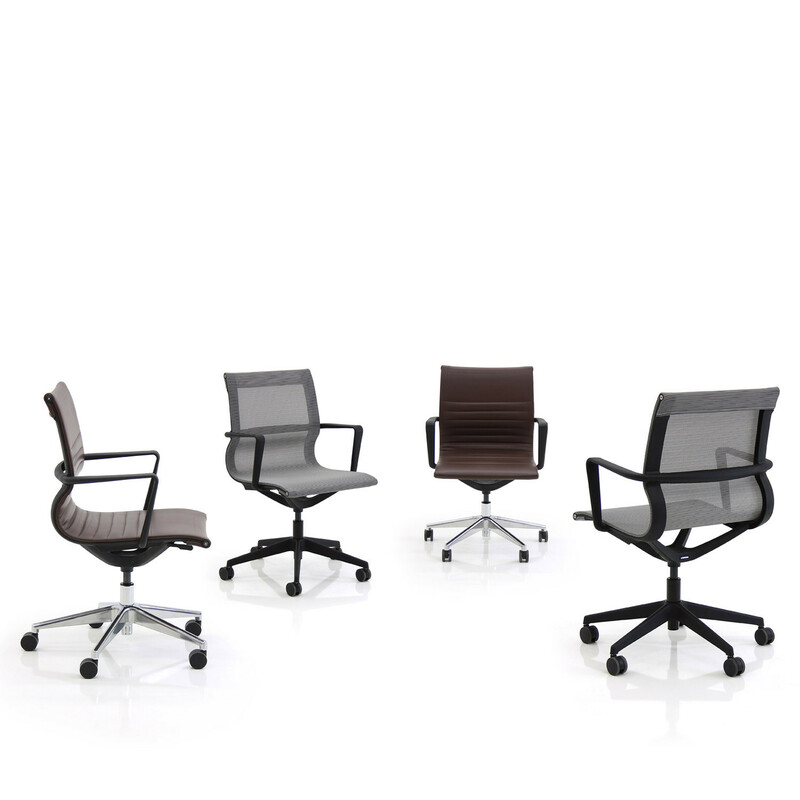 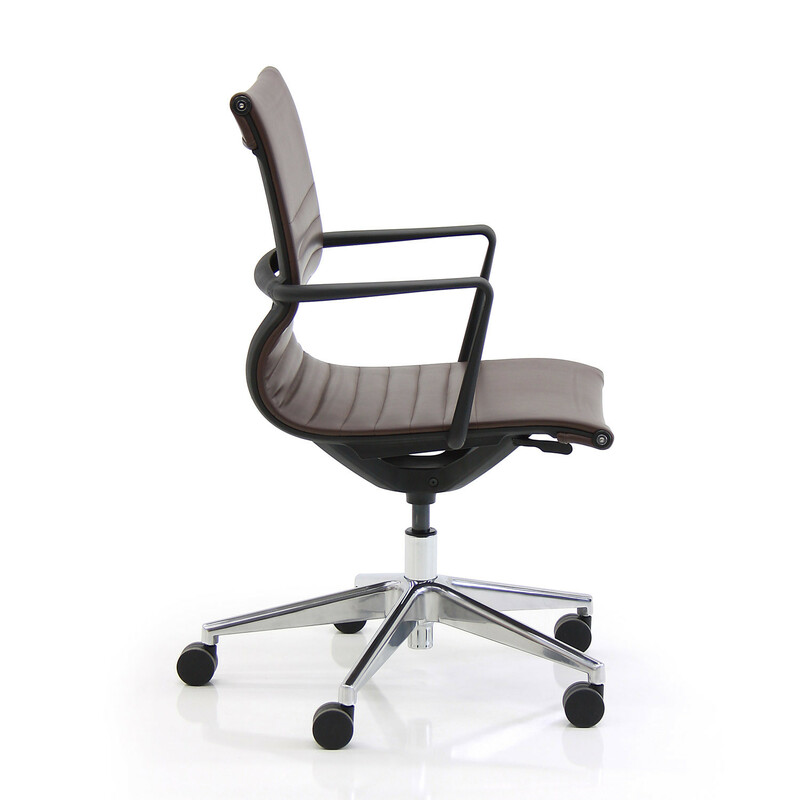 To add "Flux Meeting Chair" to an existing project please select below.